CE Webinar Products There are 3 products. 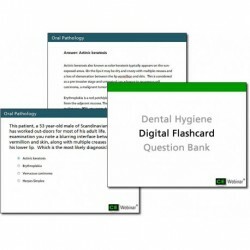 The Dental Hygiene Digital Flashcard question bank is designed to supplement your studies for your boards by acclimating you to board exam style questions while helping you to review the underlying concepts within each subject area of the dental hygiene boards. On-Demand National Dental Hygiene Board Exam Review Course This On-Demand online course consists of a series of eight lectures to help prepare dental hygiene students for taking the National Board Exam. 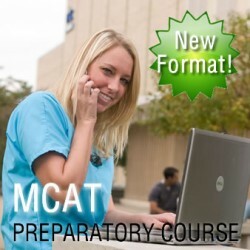 MCAT Prep Course Group Registration This option allows a pre-med student group or post-baccalaureate program to pay the registration fees for a group of students all at once by credit card.